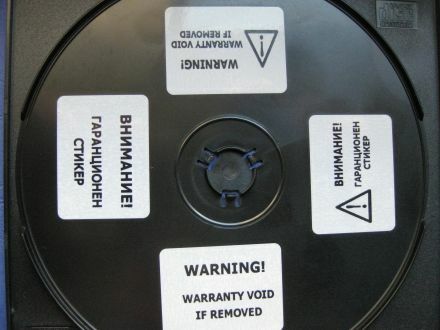 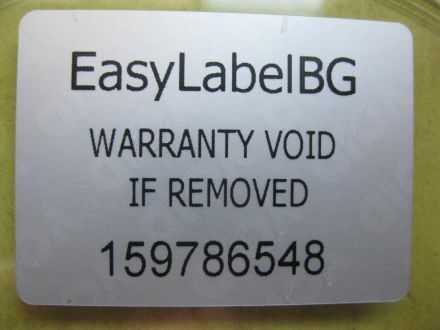 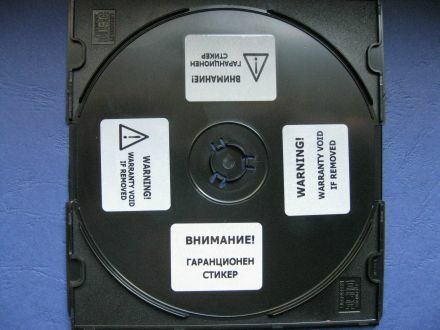 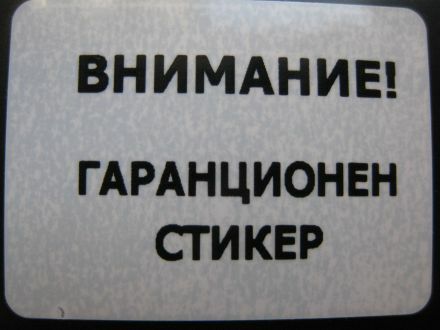 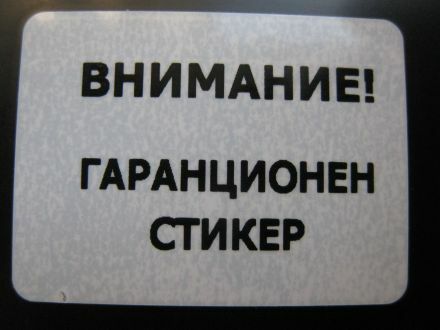 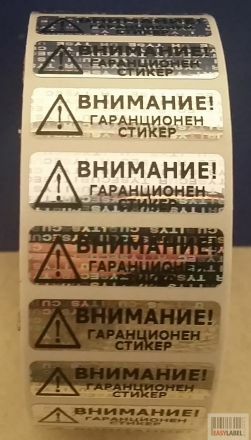 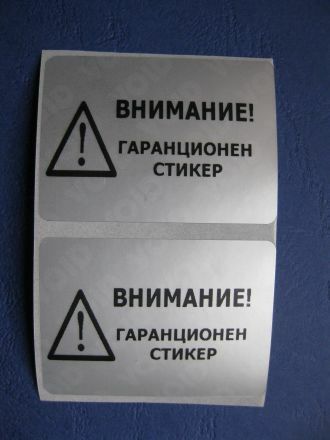 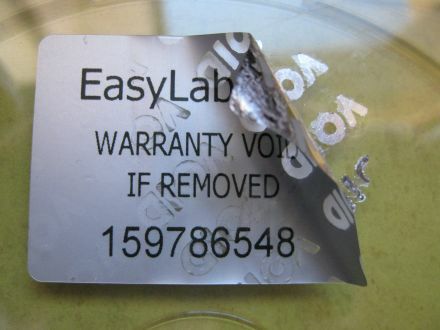 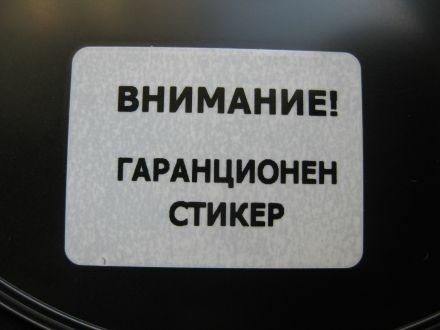 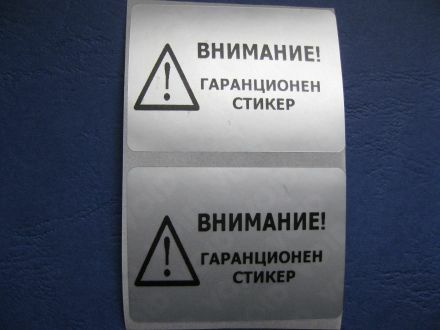 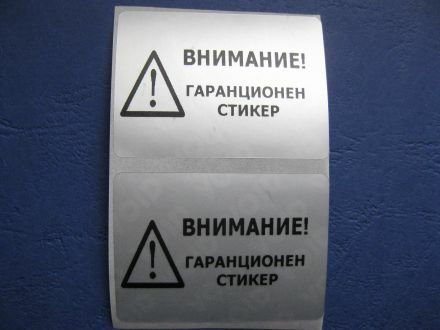 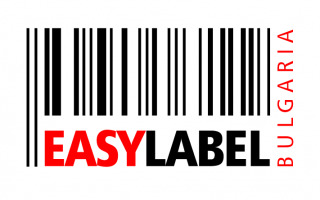 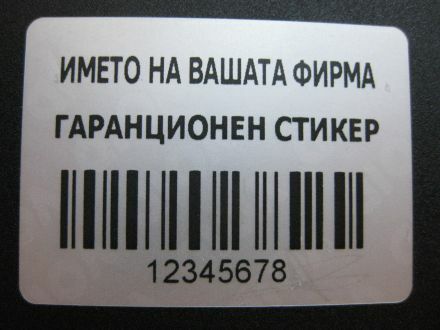 We EasyLabel Bulgaria are the leading manufacturer and supplier of Void labels, It is a secure label for valuable product. 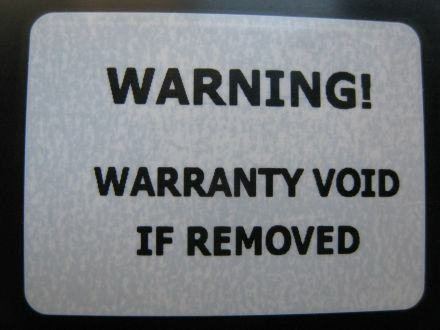 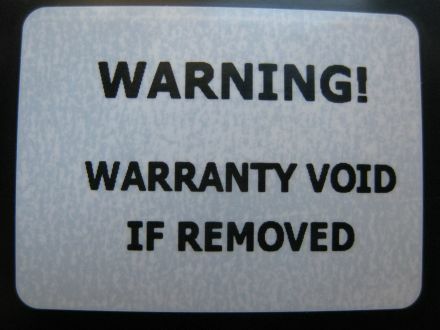 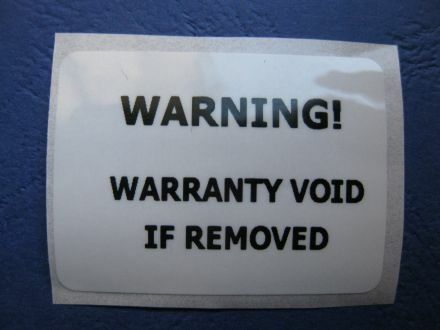 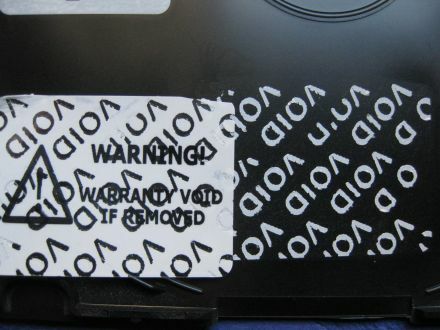 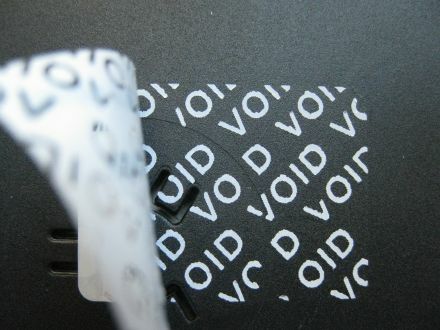 When the label removed or product open, the void will show on the product. 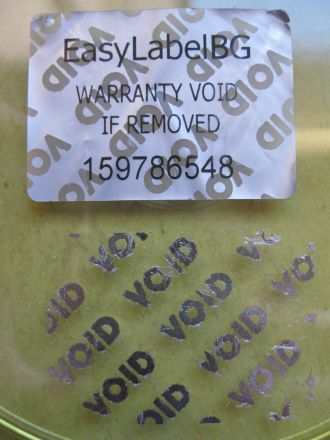 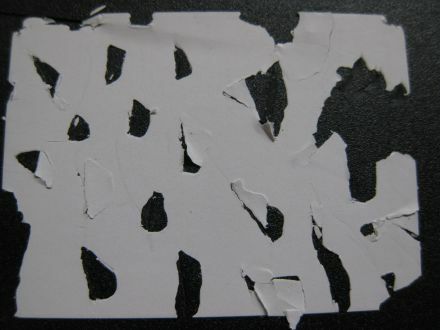 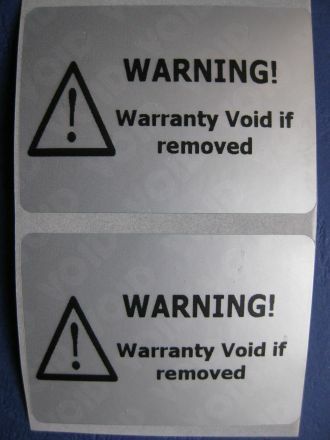 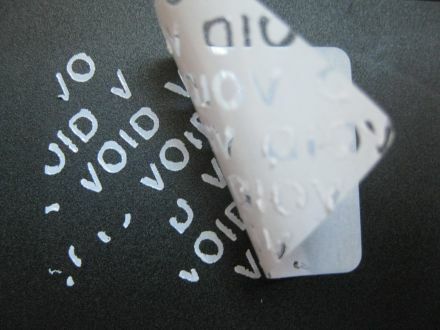 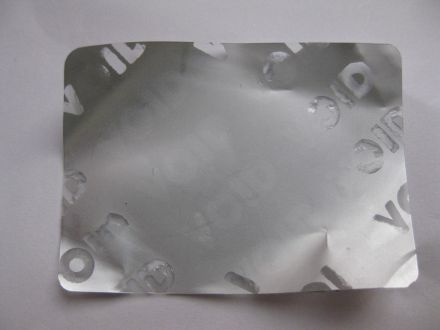 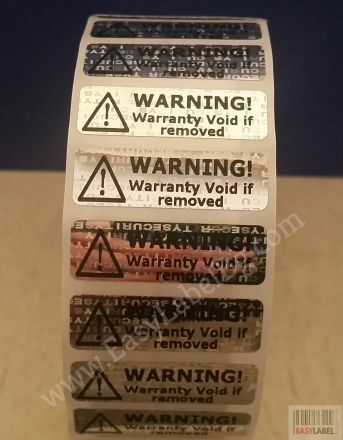 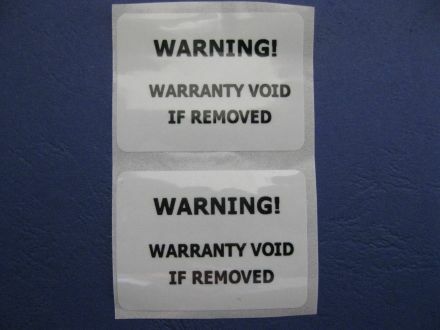 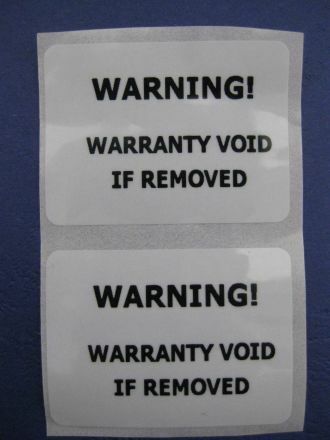 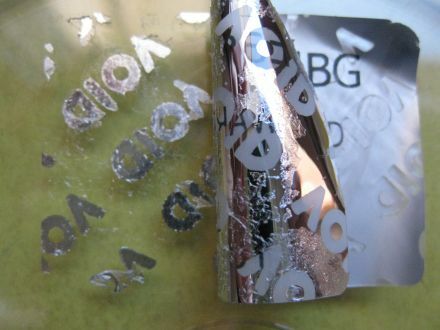 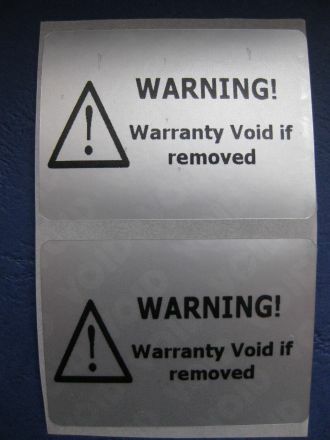 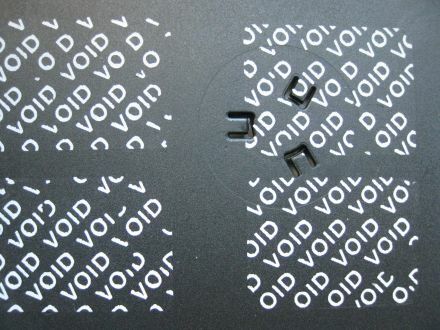 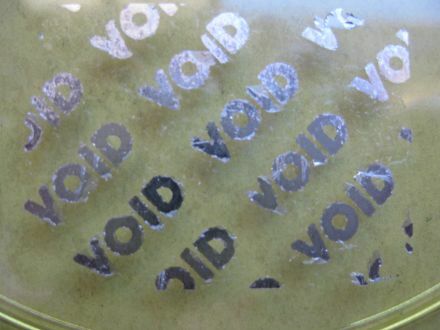 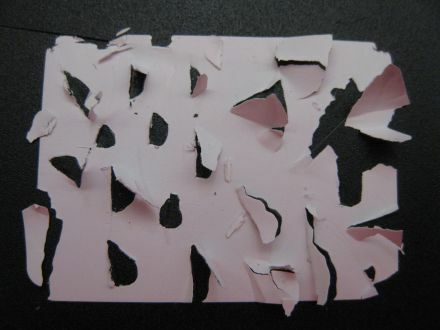 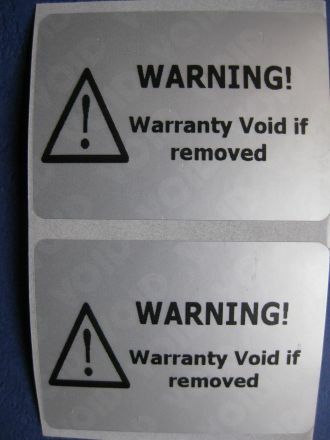 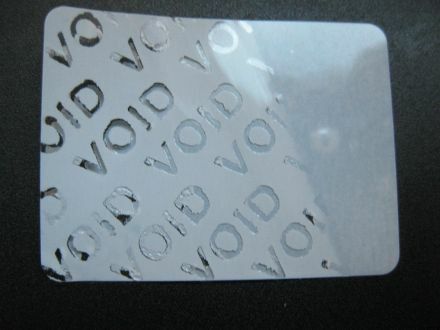 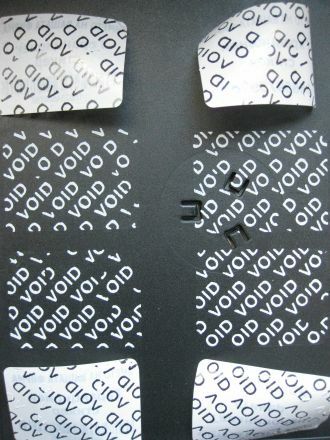 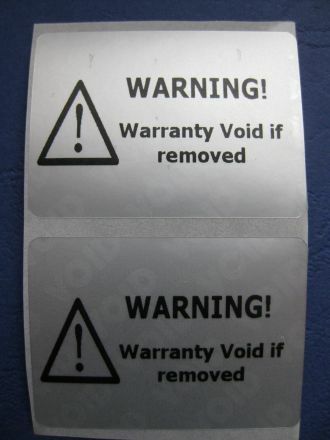 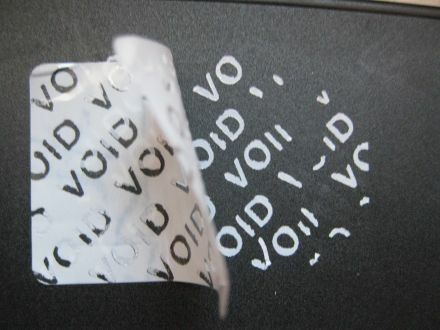 These Void Label are made from high quality of raw material which ensure durability at its user end. 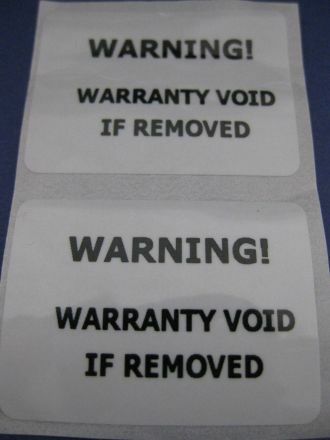 Basically it is working guard of your product. 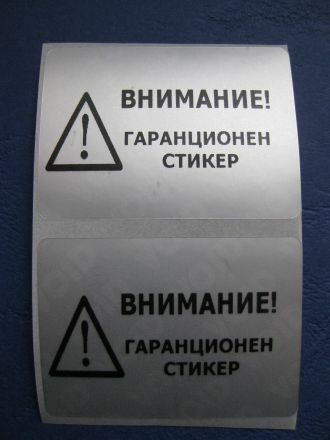 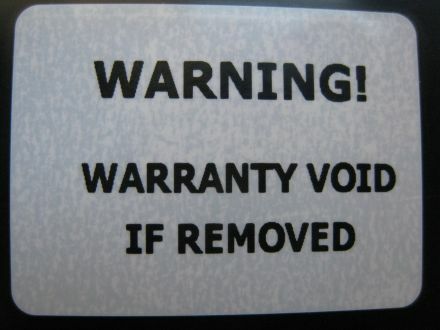 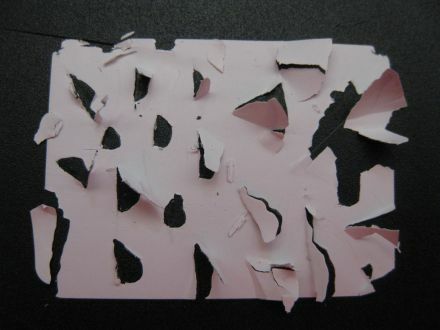 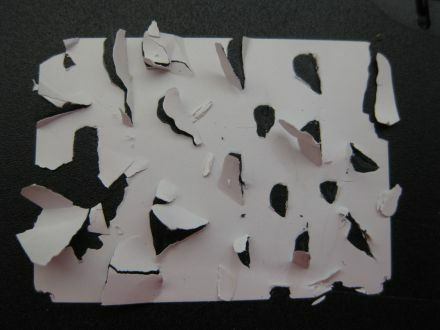 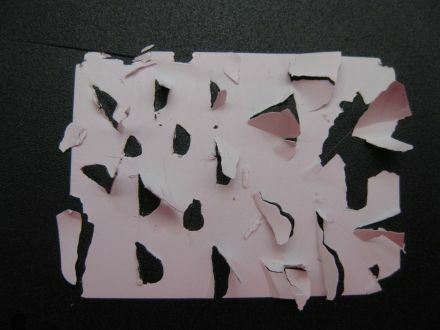 It immediately destroy in case of any disturbance with product.